The new platform for businesses to marketing and promoting their business is now is Instagram. This photo sharing application was created in 2010 and was purchased by Facebook in 2012. It is now so widespread that more than five hundred million people are using it in a month. Instagram allows uploading photos, short videos, record stories and goes for live streaming. Instagram is a mobile application and can only view on the desktop. Instagram requires being downloading and installing on a free request to sign up for an account. Instagram can download from Apple App Store or Google Play Store. Follow the instructions to sign for an account. For a business account on Instagram, connect the Facebook Business page with the statement by choosing the “switch to business profile’ option. To give name and username to this Instagram business account, go to Edit your Profile option in Instagram and provide a name, username, upload a profile picture and write a short biography or give the link of a website. Images and videos can upload to Instagram, and live videos and Instagram stores also can be posted. To upload a photo tap add (camera) button. Instagram opens the camera of the phone allowing the user to either click a new photo/video or choose a photo/video from camera role that can upload. Instagram also allows editing the photo. There are many options such as changing the color, shadows, brightness, structure, contrast, etc. After finishing editing, click on ‘next’ which gives two options whether to post it for public feed or to send it to friends. Instagram Stories disappear after 24 hours. Live Video is another option in which regular, boomerang and hands-free options are available. There is also the facility to write or draw on photo or video with pen icon or add stickers to them. Instagram can access on the web by logging into Instagram.com. However, you cannot share or edit photos. It only allows limited functions such as viewing the profiles, liking or commenting on pictures or delete the profile. The users will not be able to change the profile picture or see the followers list. An easy way to let others find your content on this platform is to use hashtags. These are clickable, or users can search for them. Instagram helps to get noticed. Choose the right tag to be used for the brand. Thirty Tags are allowed in a post. Hashtags can increase likes. The Instagram platform can use by businesses for advertising. Different forms of advertising are available on Instagram. 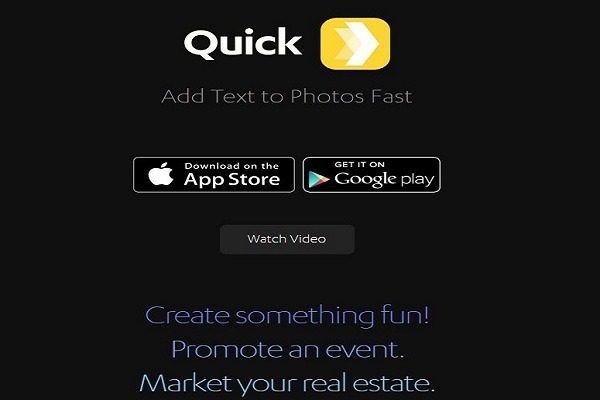 Photo ads are regular photo posts. There will sponsored label above the image. There is also Learn More button under the photos. Video ads are also regular video posts but will come with a sponsored label. Carousel ads contain multiple photos. The above four formats of advertising in Instagram can get more views, clickthroughs to the linked website and other objective include increase mobile app installations and boosting awareness. Instagram introduced advertising for limited brands in 2013, and the feature was made available to all in 2015. Since then it has evolved into an excellent landscape for digital marketing. 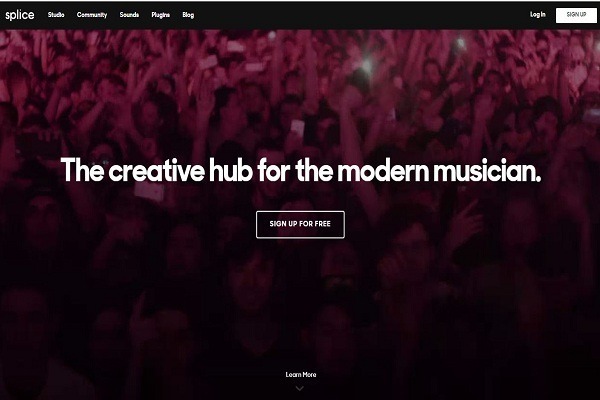 The massive user base of the platform ensures more engagement and more reach. There are three hundred million heavy users on Instagram. Add the right hashtag to skyrocket your engagement. People engage with brands at least seventy percent higher than on Facebook or Twitter. Target the right market. Remember that ninety percent of the people on Instagram are under 35 years of age. Whatever the age range brands, that look and feel good will do better on this platform and can use it for high success. 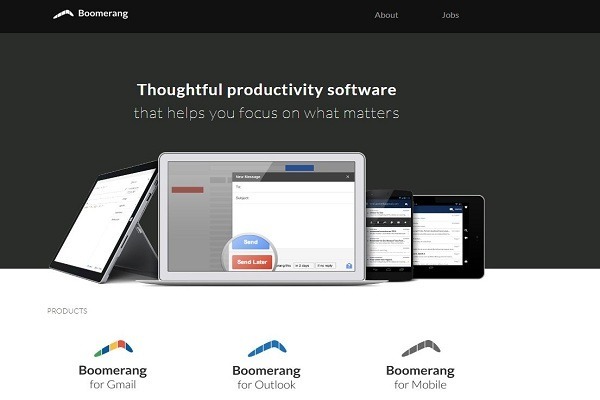 Show the people behind the business or day to day happening in the office and share it to your profile. Instagram will increase the brand trust. Add your business website URL to increase traffic to it which can generate leads. To achieve maximum success post updates regularly and respond to the comments and queries of the fan base. There is a lot of potentials for businesses to boost brand awareness and attract prospective customers on Instagram. Here are some Instagram business tips to get more success. Have your style so that people will know it is your content by just looking at it. Instagram keeps the profile professional and increases brand awareness. Use the right hashtags. These increases spread of the material. When people try to find content relevant to them, they use the hashtags and including them in your content will help them find your business. Make sure that the content you share is of good quality. Use a high-end camera and good mic so that the audio or video does not put off people and they stop using them. Conduct Instagram hashtag contents to attract new followers and turn them into prospective customers. 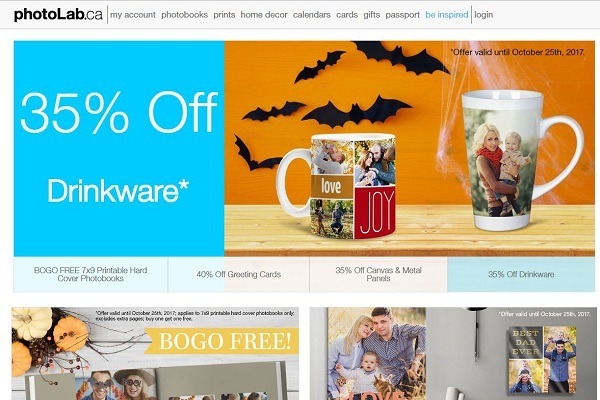 When showing your product in images, ensure that they are looking good. Use professional-looking photos and videos. Behind the scene, a format is the most popular as it adds a personal touch to the content. This increase brand trust and might increase sales. Instagram one of the best app for those who love the photography and sharing pictures with friends. Instagram, allows the user to capture the excellent images, edit by video editing apps and share through social media Web Pages. Instagram has 700 million active users till now, the numbers rising so fast. Instagram is now PhotoHub to the photographers, celebrities, and models. A professional photographer does a lot of work to edit the pictures even those they travel in many places. To reduce their stress, Instagram has a feature that images compose through video editing app introduced by Instagram and some of the apps from outside brands. Here are the best video editing apps for Instagram. Let us reveal the features of Instagram video editing apps. The layout allows to edit the pics automatically the main screen brings all photos from the gallery, you should select the pic which one you like to write. The layout creates colleges show layout of different combinations instantly. Photolab is one of the best selfie Instagram app. It has some funky filters to add like the tiger, Justin Bieber half face to your selfies. You can have fun, enjoy with endless screens by this photo lab. YouTube Capture is a free iOS app made by YouTube. YouTube Capture specially designed for YouTube use it for video editing app on Instagram. Helps to stabilize the captures, mix the multiple clicks as one video, trim and add music as background to the video. 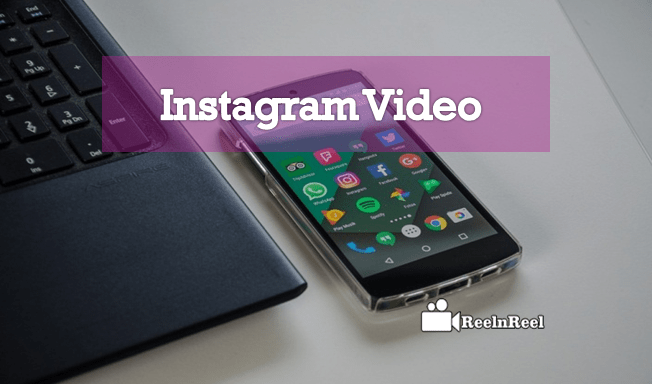 Boomerang is the most prominent video app for Instagram. The distinctive feature is top and holds on record button Boomerang automatically takes some images and create a video plays front and back automatically. It is best for if you are making it for actions like moving, jumping and cartwheels. 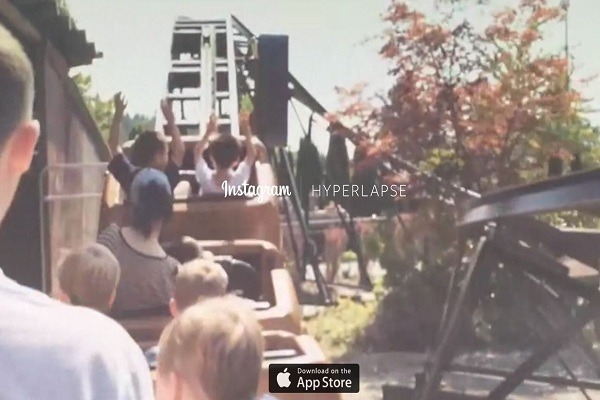 Hyperlapse is fun and simple app that create time-lapse videos. Hyperlapse does a great job when it shoots in beachside videos, people in the city, traffic videos like bit faster-moving piece. It captures shameless videos which are not possible without tripod previously. As the name itself reveals that it add some text to the photos as if you are at busy times. It created by GoPro and one of the best most original video editing apps for Instagram. If you select a short video r photos from your gallery, it will automatically create fun videos. Pic Stitch stood on the top 7 video editing apps. It does not only create a layout for your pics, but it also edits the images app itself. One of the best photo and video collage app ever in video editing apps. 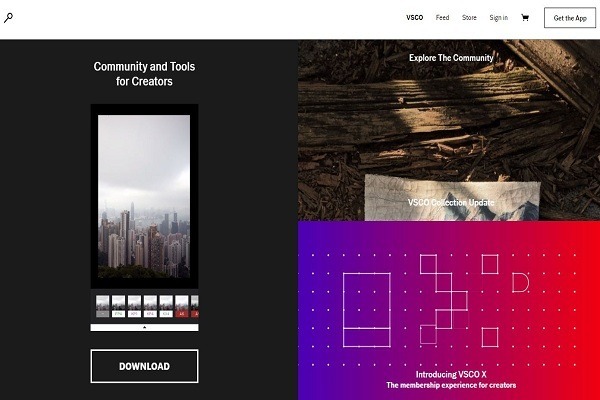 VSCO offer number of video editing options like exposure, saturation levels, contrast, shorten, trim, tint, crop and adjust the temperature levels of your photos. The filters in the VSCO are crisp, fresh and does not look your picture is too edited look natural. 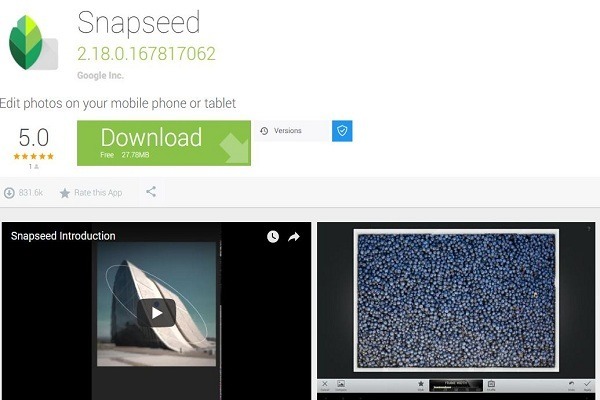 Snapseed is a touch-based app you can edit photos just by motion adjustments to the pictures. The best classic features of Snapseed make this app to number one video editing app by just moving, scoring works with motion. You can apply brightness, saturation filters only to the subject not editing the complete picture. Splice is also one of the best video editing app from GoPro has sister app Quick. Splice gives you more freedom to change and modify the videos or photos. To start this just upload pictures or videos into Splice and add filters to each clip add text, background music and so on. Over is best for personalized quotation photo editing app. Add color change, opacity, proper background to the images. If you get upgraded version of Over, that is great for video editing. 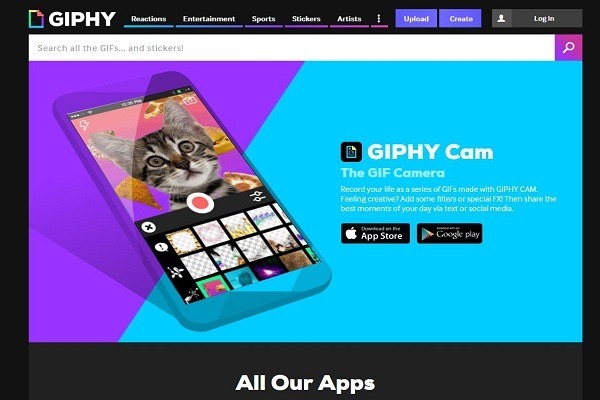 If you would like to upload gif images if you are not aware of how to create Gif images you create Gif images easily with Giffy cam. You can upload a new picture or record a new one and apply filters as you like. Instagram is trending for Photo lovers right now. The celebrities, models and other industries people are using Instagram for personal and business use. The above is the ultimate guide to Instagram Video for Business.